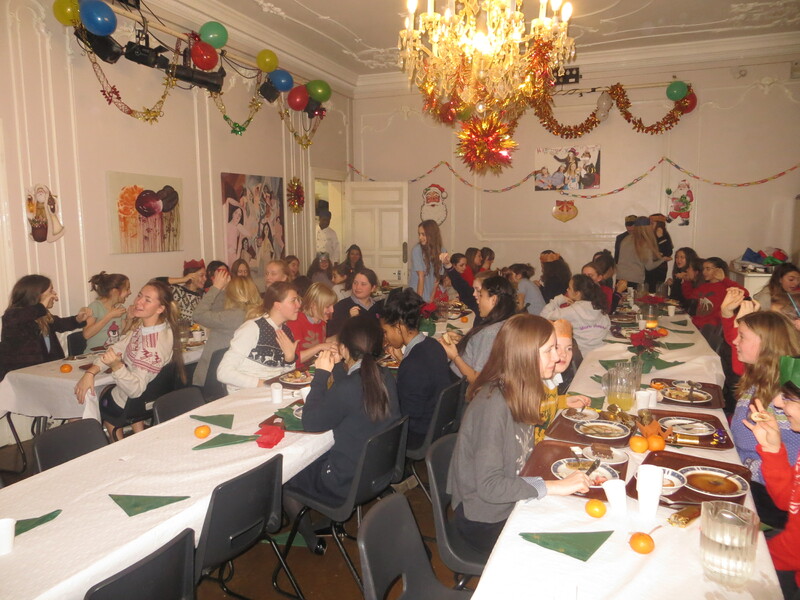 What an eventful day! 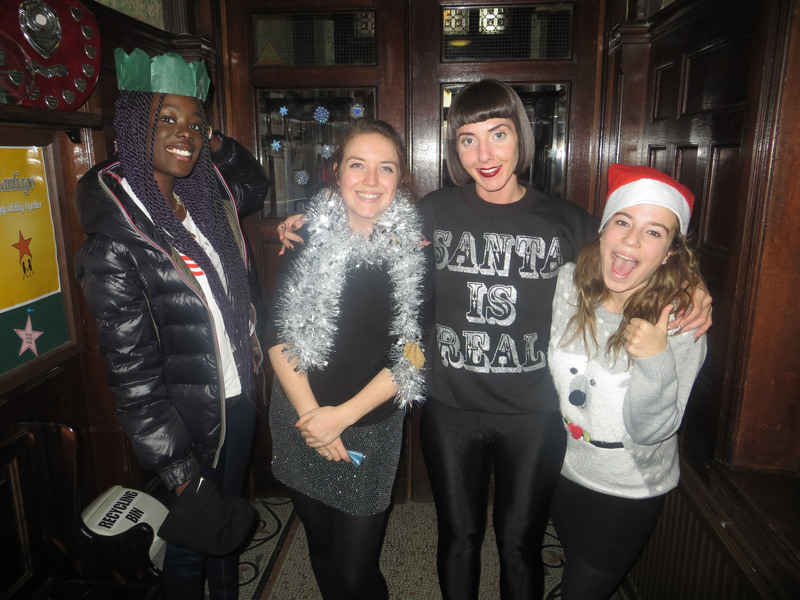 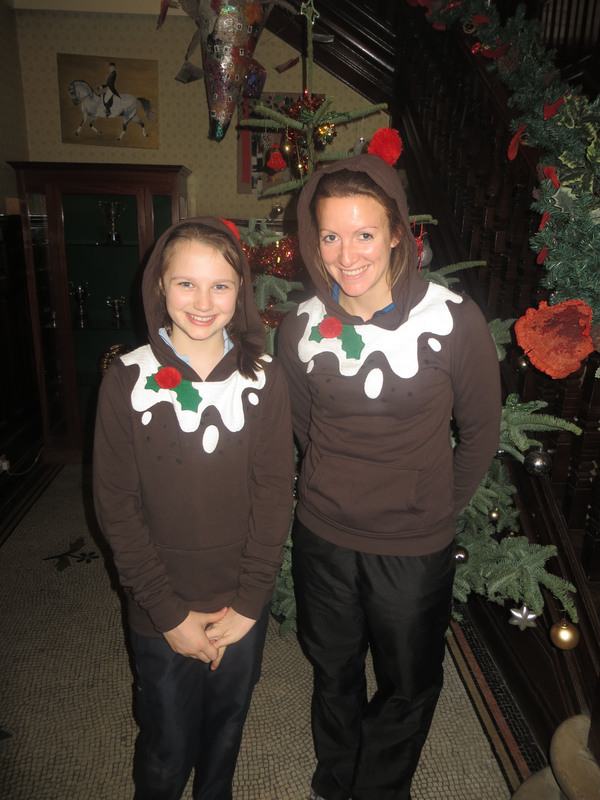 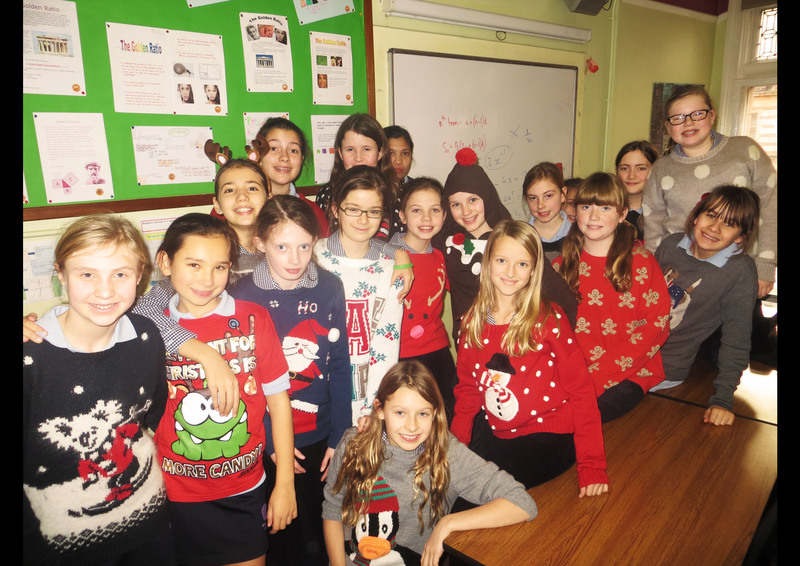 All of our girls and staff wore Christmas jumpers today, to raise funds for the Save the Children charity. 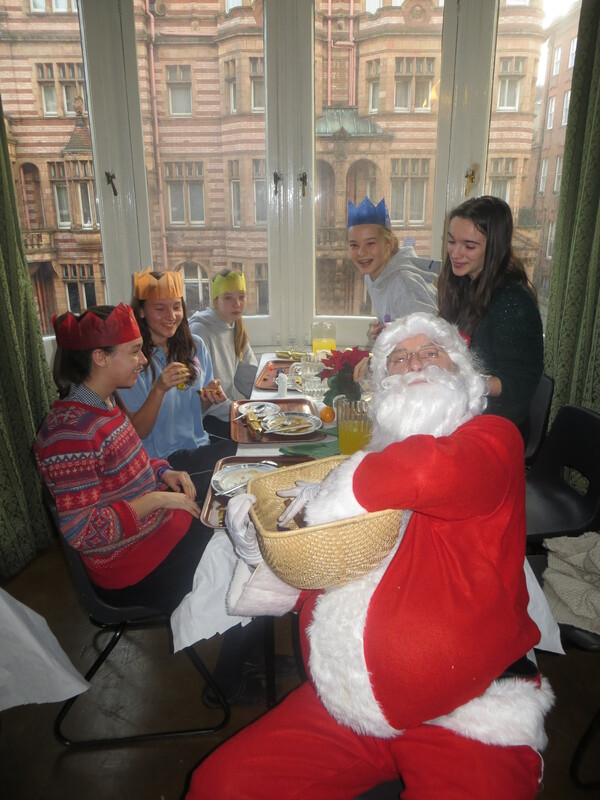 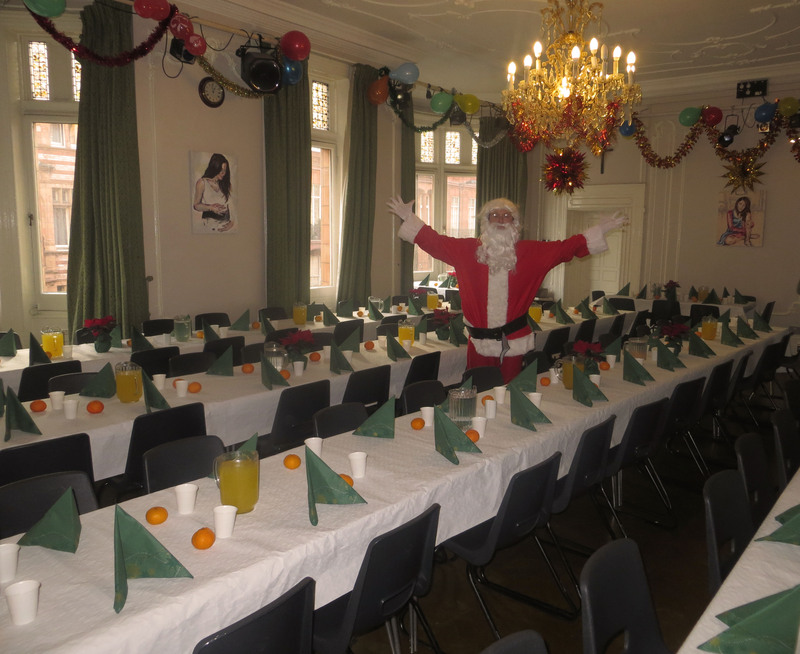 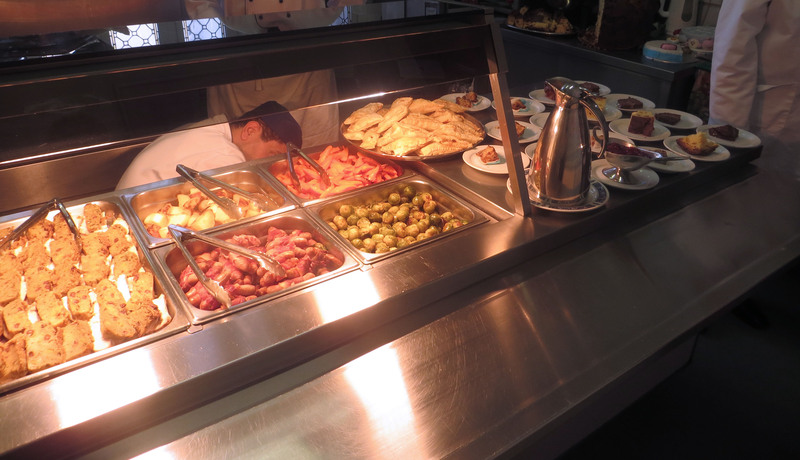 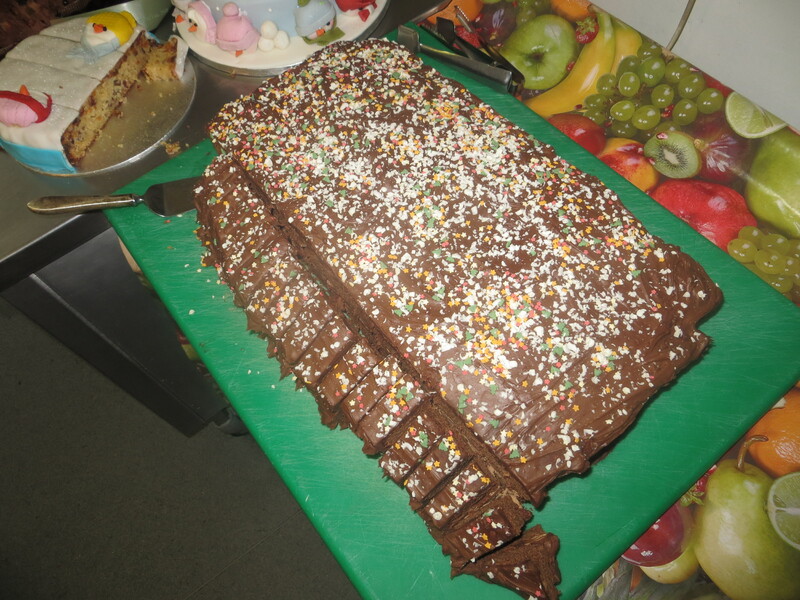 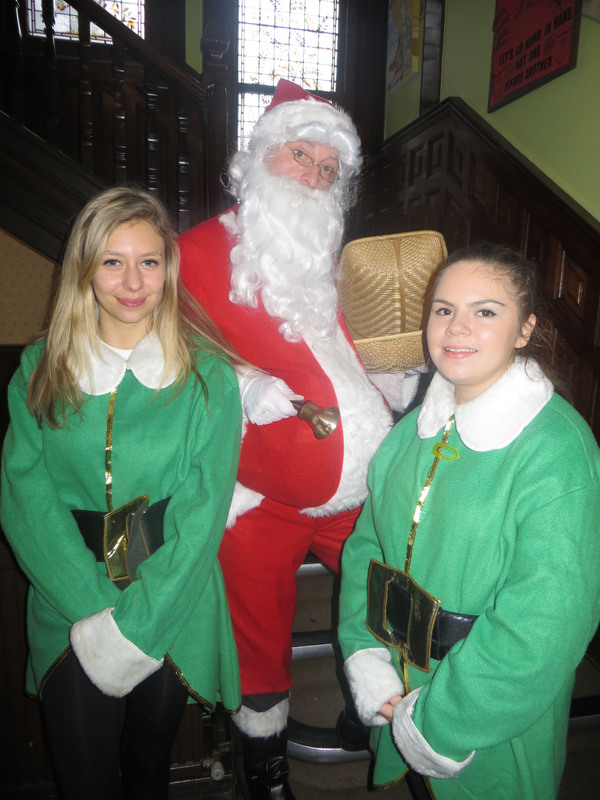 We also had our fabulous Christmas lunch followed by a visit from Santa and his helpful elves.